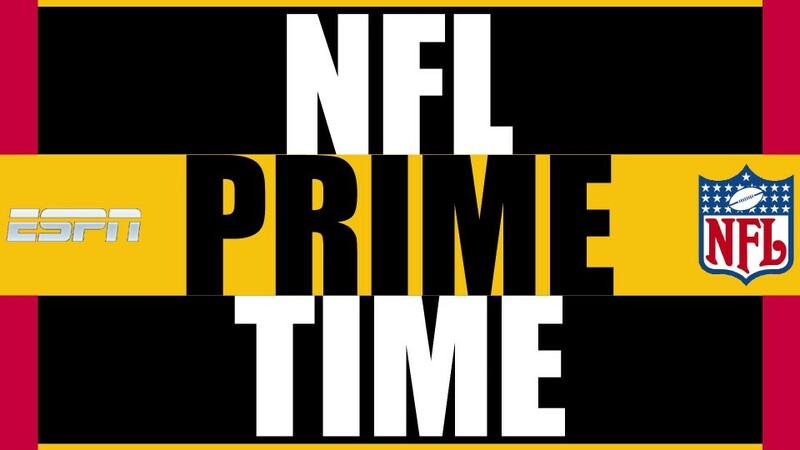 I have nearly every NFL PrimeTime show from 1998-2005, both regular and postseason, and a majority of the 1997 regular season as well. There is one missing show (98 Championship weekend) and not all seasons include Super Bowl episodes. Also, 2004 Week 1 is available but extremely poor quality, as the VHS did not copy properly and skips through most of the show. Additionally, some of the shows from the 2001 and 2002 seasons include the “Fastest 3 Minutes” segment at from halftime of the Sunday Night Football telecast. I try to offer two options -- to send the files digitally, which of course is easiest, or to burn DVDs. Burning DVDs always comes with risk in the sense that not all devices are created equal (for example, PS4 restricts DVDs that have been burned), even though I do my best to burn them in a compatible format. Should there be any major issues with your order, I will do my best to accommodate and if all other options have been exhausted refund your order (minus any shipping costs). Please select your desired episodes or seasons below, or email me if you have specific requests so I can do my best to accommodate.